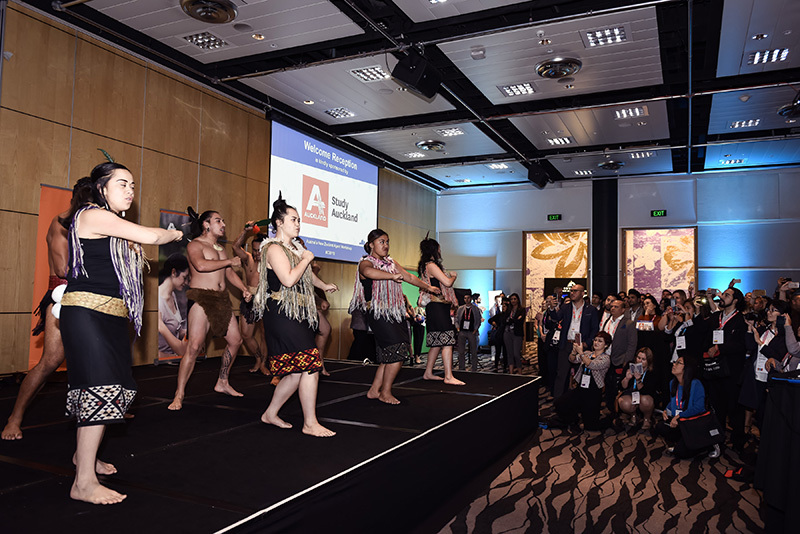 The 11th ANZA (Australia New Zealand Agent) Workshop – held in Auckland from April 4th to 6th, 2018 – was a resounding success. The event saw a significant increase in the number of participating agents, with an impressive 49% attending their first-ever ANZA Workshop. 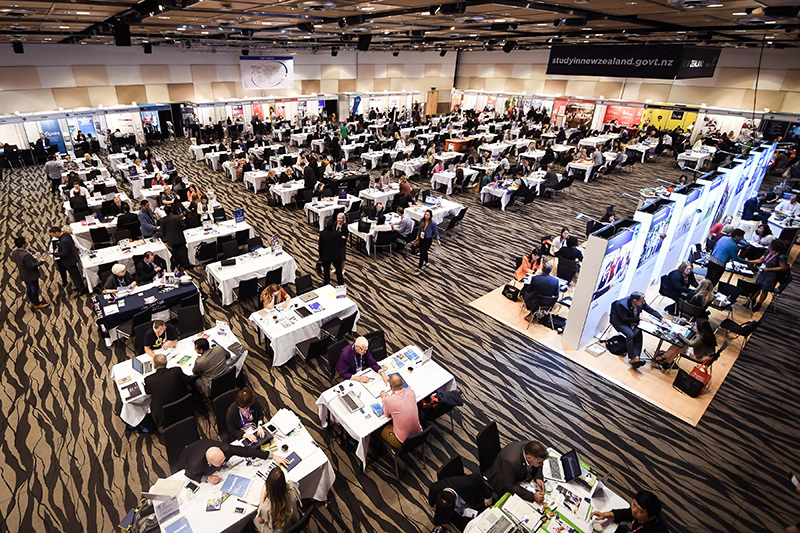 A total of 190 agents representing 148 organisations from 43 countries on five continents were in attendance. This represents an increase of 9% over 2017, with a notable rise in participation from Colombia, Brazil, and Vietnam. There was also strong agent representation from countries as diverse as Turkey, Slovakia, and Sri Lanka. Educational institution participation was evenly balanced between New Zealand (52%) and Australia (48%). 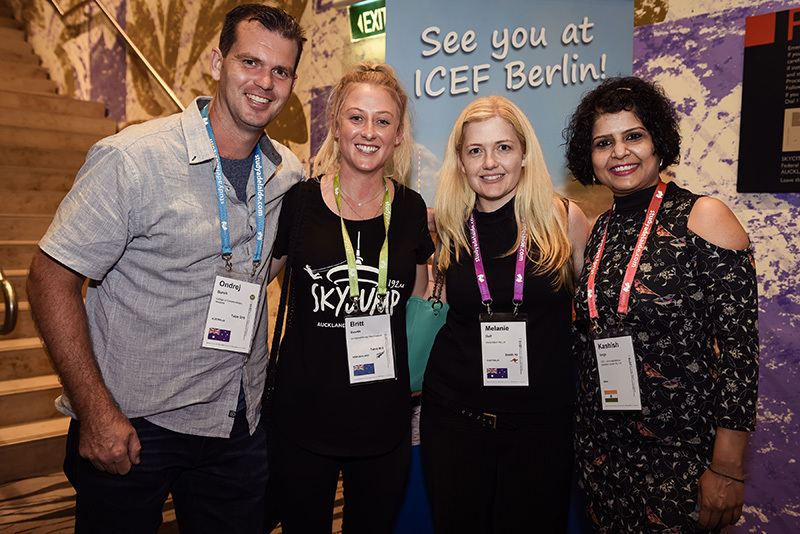 Top destination marketing bodies from nine New Zealand and eight Australian regions were able to engage with attending agents to promote their destinations. The 447 total participants at ANZA took part in 4 235 pre-scheduled meetings over two days and enjoyed social networking during two evening functions. Eleven FAM tours took agents to various New Zealand destinations, as well as to Darwin and Adelaide in Australia. ANZA 2019 is moving back to Australia and will take place in Darwin from April 3rd to 5th, 2019. For more information, please go to: www.icef.com/anza.